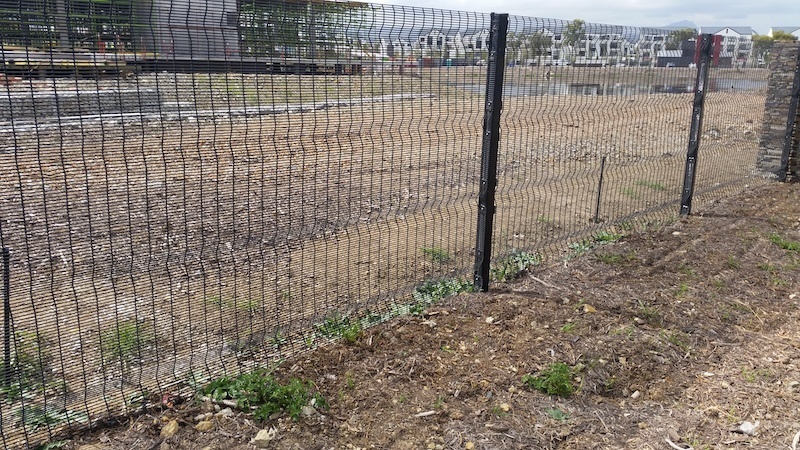 ClearView fencing has been designed as a secure fencing option thanks to the considerable strength and durability of the material it is made of. The high density, high tensile mesh includes apertures that are too narrow for fingers and footholds, preventing intruders from climbing, and also making it impossible for would-be criminals to cut the material with bolt cutters or standard tools. Also known as “The Invisible Wall”, ClearView fencing is virtually maintenance-free and very competitively priced. Safety is an important consideration for all of us, and when it comes to home security, as well as the security of businesses and other commercial spaces, the ideal solution is long lasting as well as secure. Peace-of-mind is essential – after investing in a security system, one should not have to worry about follow-up installations and on-going maintenance. 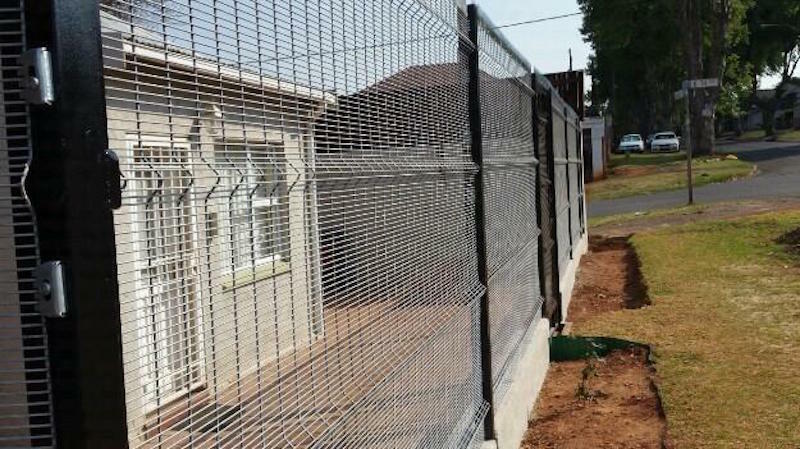 ClearView fencing is a highly effective means of perimeter security and really does guarantee safety from potential intruders. It is also an architecturally inspired system, which means that it is not only secure, but it looks good too. It blends into the surroundings and is unobtrusive and attractive. We pride ourselves on the quality of the materials we use, so the system is highly durable and serves as a long-term security solution. 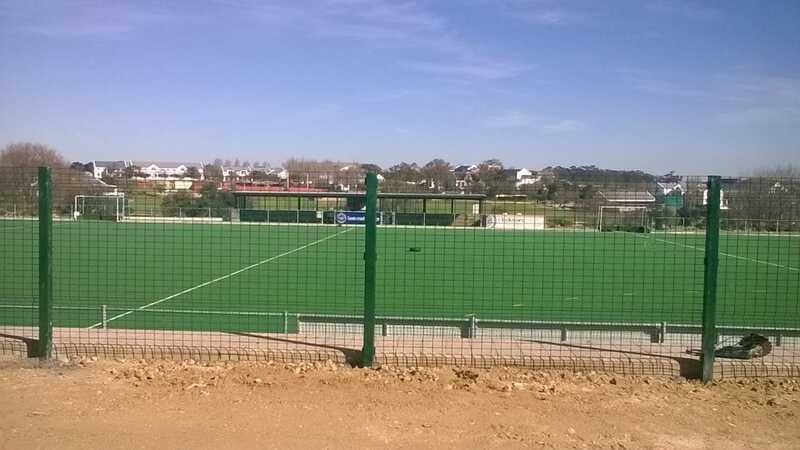 The Clearview fencing system is available in a number of coating options, colours and apertures. Apertures range from 75mm vertical strength wires x 12.7mm, 25mm, 50mm, 100mm and 200mm horizontal apertures. The 75mm x 12.7mm will typically be for high-security purposes. We also offer extended posts for the installation of razor wire or electric fencing and a choice of spikes which can be attached to the top of the Clearview fencing panel. Where can ClearView fencing be used? 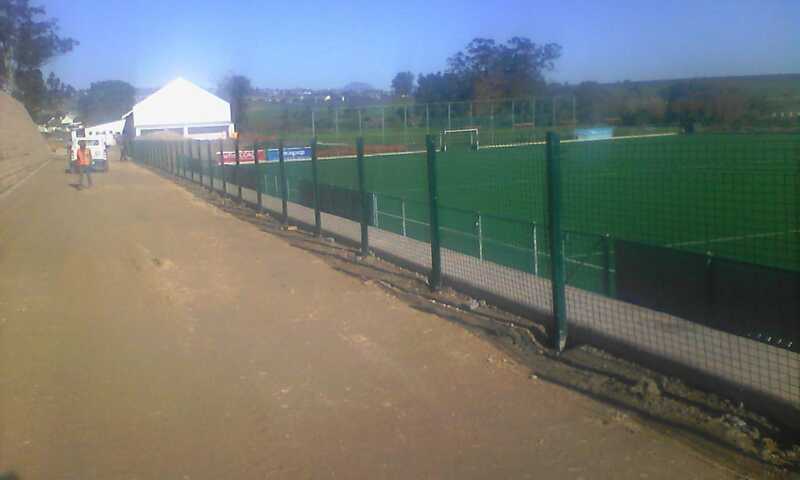 Typical end users of ClearView fencing include residential estates, industrial estates, schools, golf estates, corporate head offices, theme parks, shopping malls, auto dealerships, sports stadiums, farms, and mining facilities.